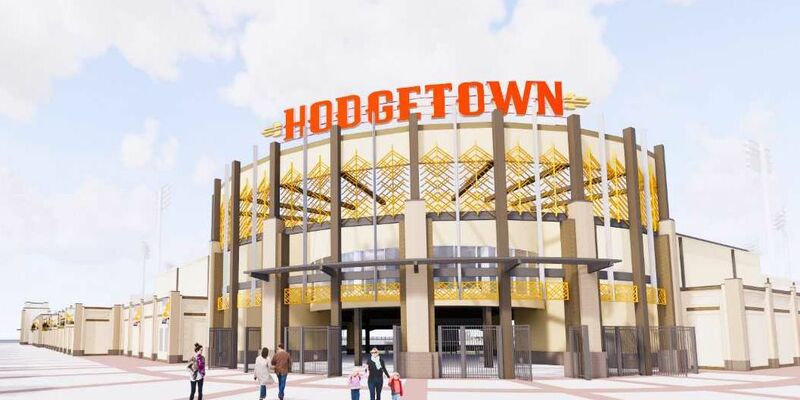 According to a news release, Hodgetown encapsulates the idea of a common place for the community to gather from all areas throughout the Texas Panhandle. The name recognizes Jerry Hodge, who the news release says led the charge in helping bring professional, affiliated baseball back to Amarillo. The ending of the name ties with the Prarie Dog roots with “town." Town is defined as a colony of burrows connecting to form one large community. The name has been entered into a ballpark naming rights partnership. The partnership will include countless promotional and community affiliations throughout the Panhandle. The Sod Poodles will open the 2019 season on Thursday, April 4 at Whataburger Field in Corpus Christi. The inaugural home opener at Hodgetown will be held on Monday, April 8.